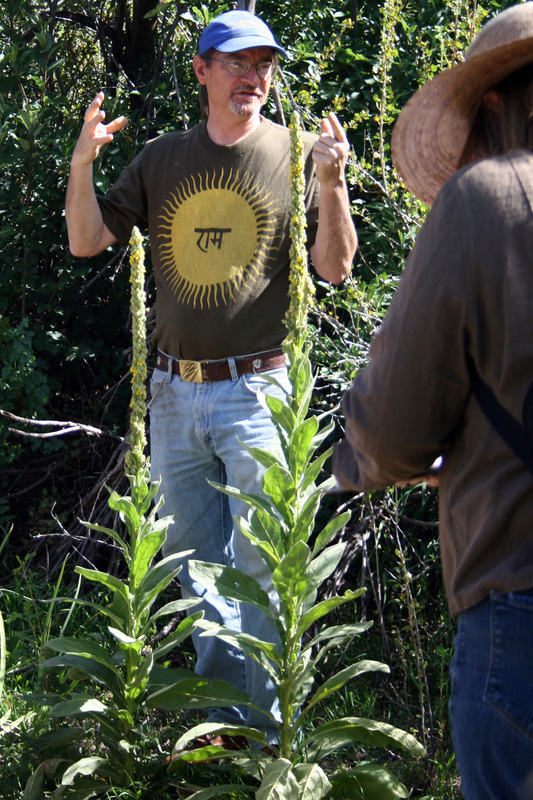 Here in Wyoming with so little rain, we’re having a bumper crop year for gumweed!!! I’ve been harvesting it to make tea and tinctures; going to experiment to try and make a salve for callouses and cracks on heels and feet. With all the forest fires ongoing in our area, I’m hearing many people complaining about respiratory irritation — especially those who suffer from asthma. I hope the tea will help for this. Great blog Thea. Thank you for posting. 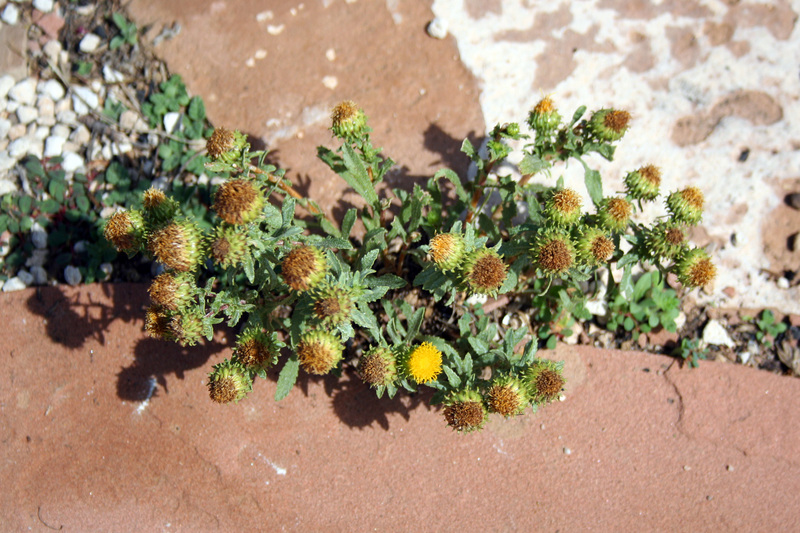 I also fell in love with Grindelia on a trip to Taos! Please do not recommend it for home use, though, as it has a tendency to absorb heavy metals from the earth in which it is grown. I think around Taos the main problem is Selenium, but I’m not sure about that. 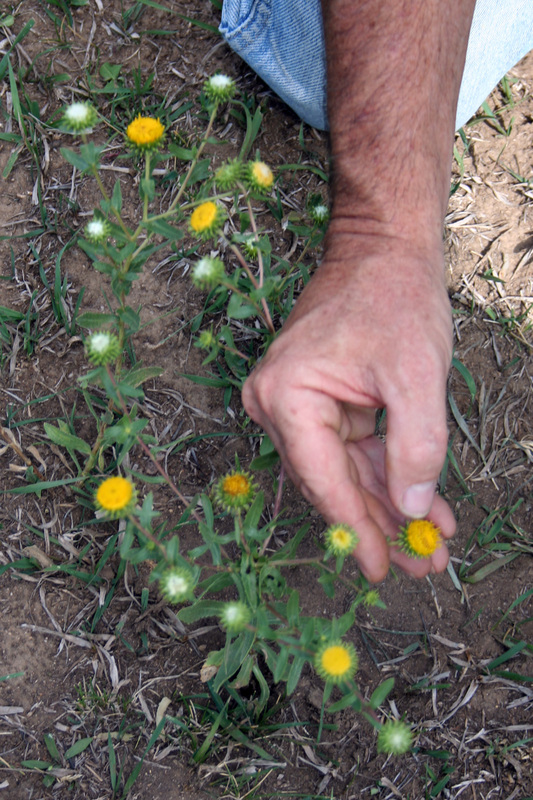 That being said, the potential for grindelia to be used in environmental cleanup is HUGE! It stores most of the heavy metals in the roots.